Tired of blowing bubbles? 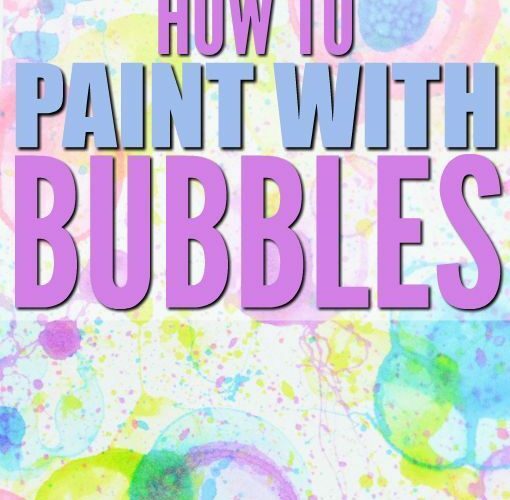 Here’s how to paint with bubbles – a fun, easy activity that kids AND moms love! It’s quick and easy to make and there’s plenty of room for imagination as kids make creative pictures.